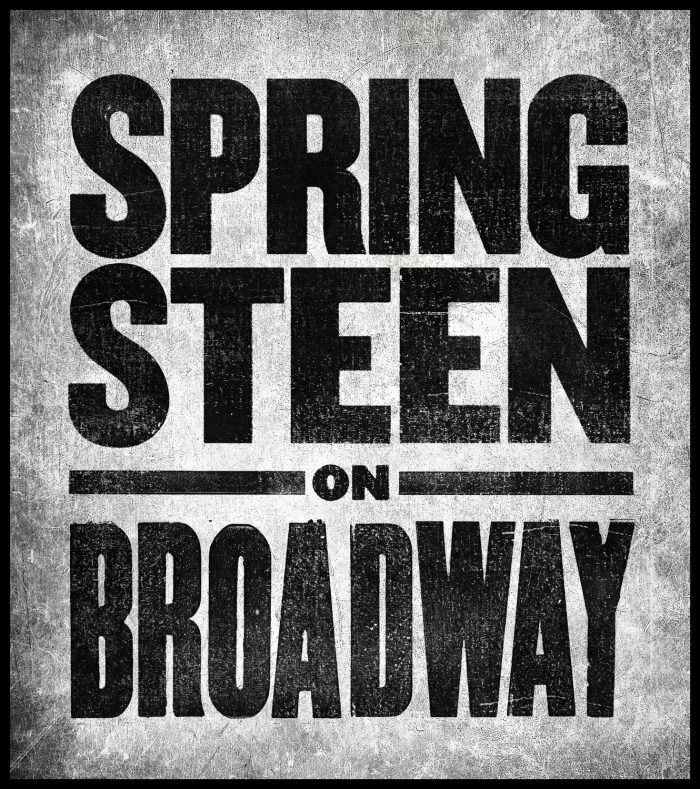 Springsteen on Broadway announced today that its 16-week sold-out series of performances at Jujamcyn's Walter Kerr Theatre will be extended, with additional shows now set for February 28th through June 30th, 2018. Springsteen On Broadway began previews on October 3rd, 2017 and officially opened October 12th. By the end of his previously announced Broadway dates on February 3rd, Bruce Springsteen will have performed 80 shows at the Walter Kerr Theatre (219 West 48th Street). Due to overwhelming participation in the original Onsale powered by Ticketmaster Verified Fan®, there will be no additional registration for this extension. Fans who previously registered and were verified but placed on Standby and did not receive a code, and fans who received a code but were unsuccessful in purchasing tickets will be contacted by Ticketmaster with further information about the added shows. A digital lottery will continue to operate through the extension for fans interested in purchasing tickets after the December 19th on-sale. For details, visit luckyseat.com.